Lisa Marie is responsible for overseeing the Water Authority’s $2.3 billion debt portfolio, over $500 million investment portfolio, and for the development of the bi-annual $1.5 billion operating budget and the setting of annual Rates and Charges. She has over 24 years of financial experience in both the public and private sector. 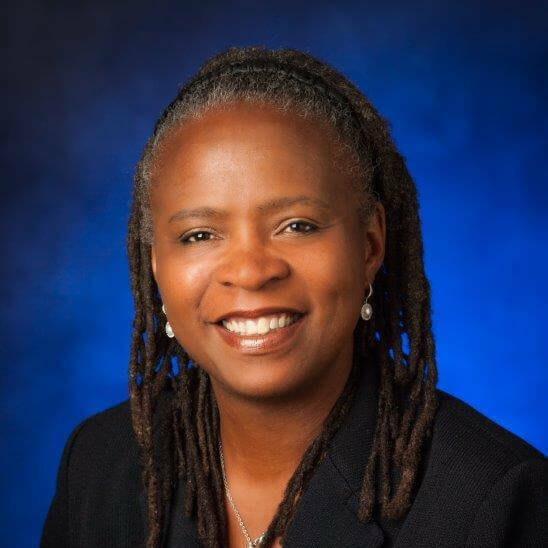 Prior to joining the Water Authority, Lisa Marie served as Chief Deputy Treasurer for the County of San Diego Treasurer-Tax Collector’s Office; Executive Director of CA Debt and Investment Advisory Commission (CDIAC); Assistant Deputy Airport Director for the City and County of San Francisco – San Francisco International Airport; and most recently Senior Vice President for Siebert Brandford Shank LLC. Lisa Marie holds a Bachelor’s degree in Economics from University at California, Berkeley and a Master’s degree in Public Policy from the University of Michigan.